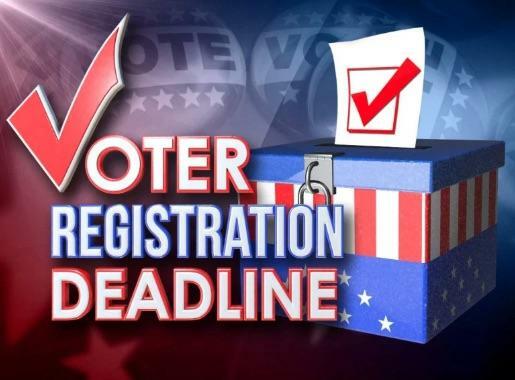 October 9th is the voter registration deadline for this year's midterm elections, but there's still time to get signed up. Voter registration events, ballot initiative panels, and upcoming meetings in Ann Arbor government are the topics of discussion in this week's "Civic Matters" with WEMU's David Fair and the CivCity Initiative's Mary Morgan. In this week's "Civic Matters," WEMU's Patrick Campion talks to Mary Morgan from the CivCity Initiative about the latest political developments in Washtenaw County. 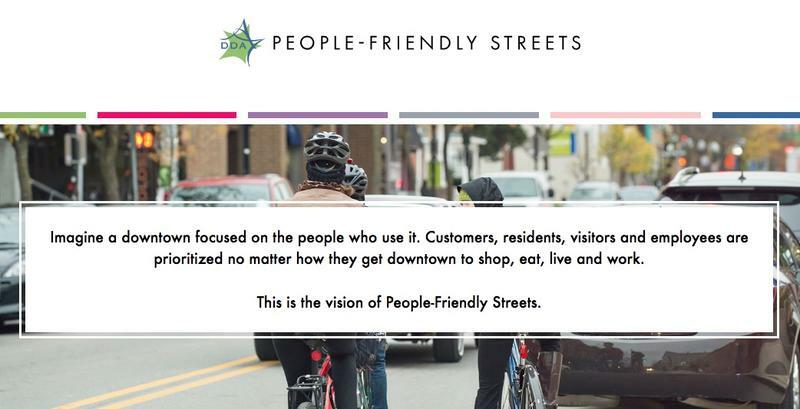 Among the topics discussed are the AAATA's new "People-Friendly Streets" initiative, raising parking fines in Ann Arbor, and an open house hosted by Ann Arbor's police and fire departments. 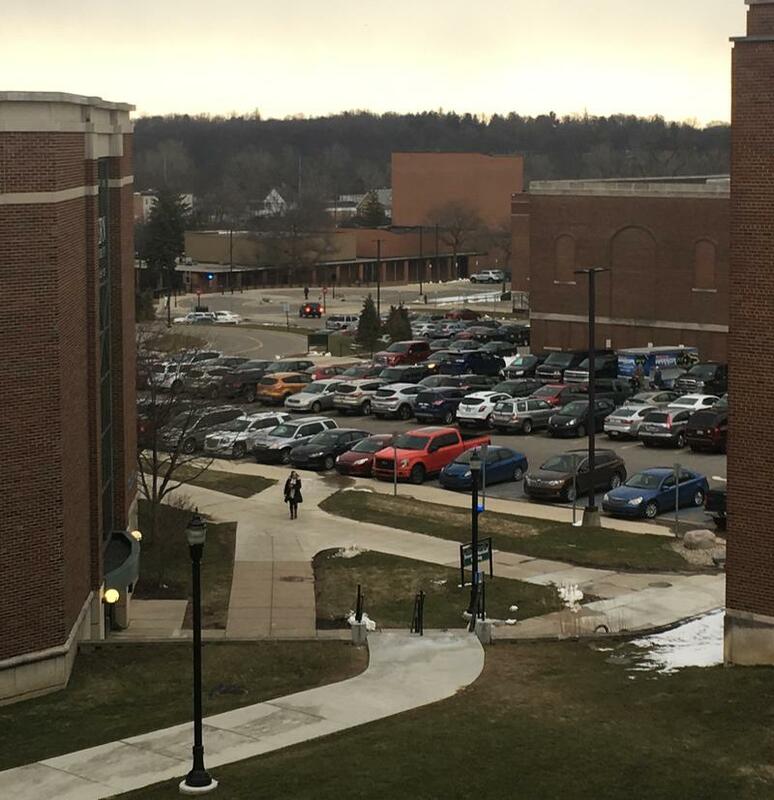 Eastern Michigan University’s professor’s union held a rally on campus Thursday to protest budget cuts and the school’s plan to privatize its parking services. 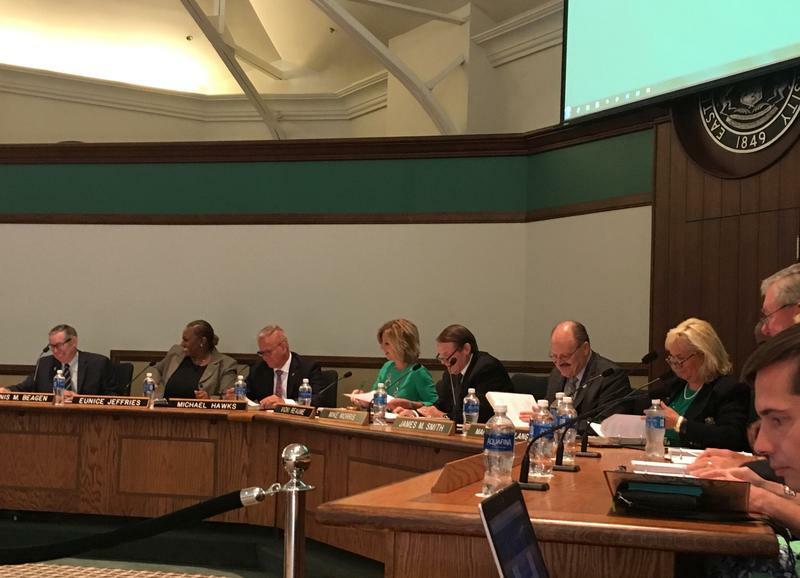 Since most parking on the Eastern Michigan University campus is within Ypsilanti city limits, the city council will be asked to give final approval to the privatization of university parking at tonight's meeting. 89.1 WEMU'S Lisa Barry spoke with Ward 2 councilwoman Beth Bashert about the planned vote. Eastern Michigan University students will start moving into their dorms this morning as the new school year gets underway. WEMU's Jorge Avellan reports on the parking situation for EMU's Move-in Day. Undergraduate tuition and fees at EMU will increase 3.9 percent or $474 per student taking 30 credits per year. The increase is just under the state tuition restraint cap and will allow Eastern to continue receiving state performance funding for not exceeding the state guidelines. For the first time in it 57-year history, the Ann Arbor Art Fairs will include a Sunday. WEMU's Lisa Barry reports on how local churches will handle parking during the Ann Arbor Art Fair. To make sure drivers pay their parking tickets, the City of Ypsilanti may implement measures used by other cities in Washtenaw County. 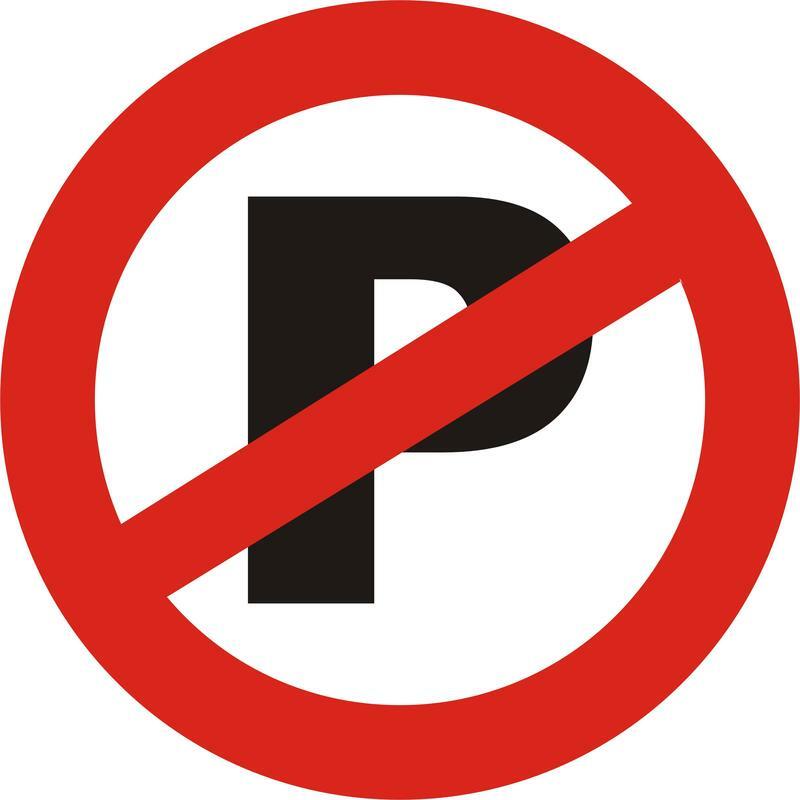 WEMU's Jorge Avellan reports on the city of Ypsilanti considering new measures for paying parking tickets. Ann Arbor City Council will host a working session tonight. WEMU's Jorge Avellan reports on Ann Arbor City Council's plans to discuss the city budget. Parking is always at premium in Ann Arbor. It can be near impossible to find during the Art Fair. The four day Ann Arbor Art Fair begins at 10 this morning and there are options for getting to and from without having to spend a portion of your day looking for a place to park. 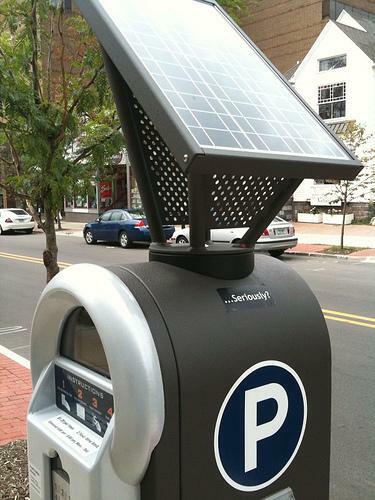 Some good news for those who regularly park in downtown Ann Arbor. Parking rates are going to hold steady, for the time being. WEMU's Andrew Cluley attended last night's Ann Arbor City Council working session. At that meeting, the Downtown Development Authority gave its annual update on the city's parking system. Parking revenues in Ann Arbor are up, and parking rates will remain the same. In about a year, there will be about 530 more parking spaces in Ann Arbor. As WEMU's Andrew Cluley reports, construction will soon get underway ont he University of Michigan's new parking structure between Maiden Lane and Wall Street. Ann Arbor city council member Mike Anglin says he still wants to create a citizens committee to proposed uses for city-owned parking structures in the downtown area. Hear more from WEMU's Andrew Cluley. Ann Arbor's Downtown Development Authority saw an increase in parking revenues during this year's art fairs, and an historic afternoon. Hear more from WEMU's Andrew Cluley. WEMU's David Fair talks with Will Hathaway about the ongoing discussions of how best to use the land above Ann Arbor's new, underground parking structure. Hathaway is a member of the "Library Green Conservancy"
host party at new underground structure. to manage the city's parking system. lot will become an Ann Arbor city park. 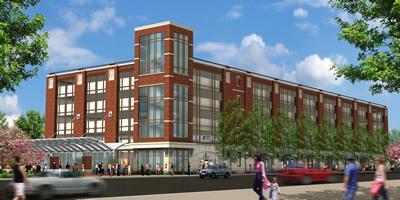 Ann Arbor's new underground parking structure could help ease parking issues. DDA thinks new structure could take pressure off three of the city's parking structures near the UofM campus.